Be notified of all new listings that meet your criteria directly from the local MLS, the most up-to-date real estate information available, absolutely FREE! 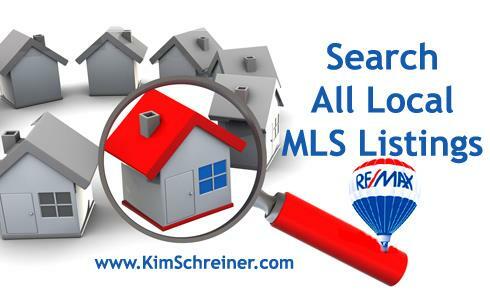 If you would like the most current and accurate listing information sent to you via TrendMLS.com (accessible only to licensed Real Estate Professionals) -- SENT TO YOUR INBOX -- please fill out the form below with your specifications and I will do the grunt work for you! You will receive emails when properties that meet your criteria become available or when there are price reductions! Or just email me directly!